There are some that try to explain their current actions and bad behavior on what happened in the past. It’s called a victim mentality. They will even go so far as to blaspheme icons of faith to justify and rationalize the disgusting things they do today. These are evil acts and statements that lack humility, discard goodness as not real, have a complete disregard for faith and good works, and they try to make a mockery of anyone that works hard to rise above what has happened to them. Don’t let these self-identified victims influence your thinking. They have destructive purposes for themselves and others – to bring as many as they can down to their level. Most have had plenty of opportunities in faith and relationships to use those blessings and power to live a life that is productive, positive, and helpful for themselves and others. But, they must choose it. Don’t enable their victimhood if they don’t choose what’s right, honorable, and good. There is no reason for doing something filthy – ever, especially today. Rise up! Choose integrity, honesty, and loyalty. You’ll be blessed because you did. Baghdad is about to fall to terrorists, Mosul has fallen with streets lined with decapitated heads, Tikrit, Syria, Nigeria, Thailand, Kenya, Burma, Ukraine, Crimea, North Korea, Iran, Egypt…. ISIS, AQAP, Hezb’Allah, Uighurs, Boko Haram, al Quseda, the Muslim Brotherhood — and that’s just this last couple of weeks. What an idiot to say something like that. George Orwell in his novel 1984 imagined a world where speech was greatly restricted. 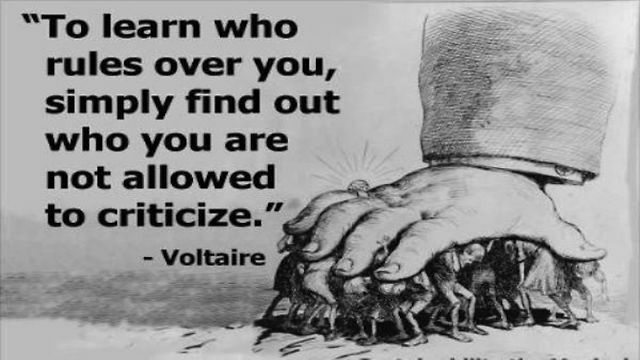 It bears a striking resemblance to the political correctness that we see in America right now. Have you been accused of “inappropriate” speech yet? Almost all of us have – in the workplace, in school, even in our homes. All you have to do is use the word “no.” The word itself is considered offensive by the politically correct fanatic. Political correctness is a defensive strategy, a manipulation and rebellion against the word “no,” against tradition and the existence of the culture a society is founded upon. If you use the word ‘no’ now you will be labeled as an offensive person, a racist, as intolerant, as a bad person, even an emotional abuser. It puts the manipulator in control of getting anything they want, without any accountability or resistance. 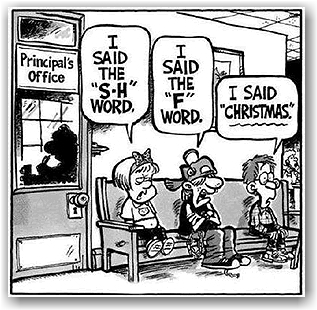 Political correctness is an outright assault on tradition, parental values, personal relationships – and promotes tyranny in our country, in our workplaces and schools, and our homes. Let me be clear: You can be politically correct all you want. The PC can say all you want. Go ahead. That’s your choice. I’m not demanding the PC be silent. What I’m advocating is that regular folks resist you. Don’t give in. Say something back. Don’t let the politically correct silence you and your values! That’s what they are trying to do. Silence YOU! 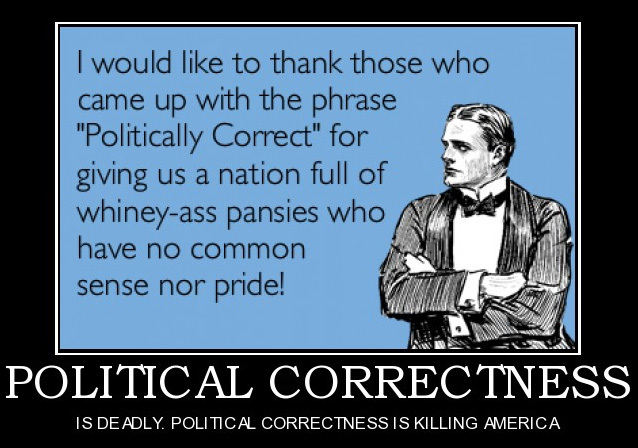 On the surface most of us know that politically correct advocacy is stupid. But we allow it to continue… even participate in it so we don’t “offend” anyone. Pointing out the obnoxious nature of political correctness is the crucial importance of plain speaking, freedom of choice, and freedom of speech. I’m sure that my writing this will brand me as at least intolerant and at most a hater. There are community safe-guards against the imposition of tyranny. In reality their absence is tyranny (see “On Liberty” by John Stuart Mill). 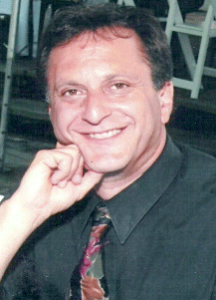 Which is why any restrictions on expression, such as those invoked by the laws of libel, slander, and public decency, are grave matters to be decided by common law, not by the dictates of the mob or politicians that never seemed to grow beyond the rebellious nature of high school study-hall. A community declines when the majority of its citizens become selfish. Under this manipulation it slowly dismantles all the restraints upon self-indulgence established by manners, customs, beliefs, law, and tradition. As each subsequent and expanding generation of selfish citizens inherits control of the community, they abandon more of the irksome restraints that genius and wisdom had installed. I don’t advocate racism, sexism, intolerance, emotional abuse, violence, or anything like it. I do advocate using the word no. No – don’t treat people badly. Saying no is not necessarily treating someone badly. No – you can’t have something you haven’t earned. No – don’t be nasty to someone that is offering to help you. No – we can’t buy it because we don’t have the money. No – our children must behave to get extra benefits. Don’t give it to them if they misbehave. No – not everyone gets a trophy. The folks that have the God given talent, worked hard, and won get the trophy. No – don’t talk to me in that tone of voice when I’m being nice and helpful. No – don’t break the rules. No – don’t be immoral. No – don’t do what is wrong. No – don’t break commitments. No – don’t do anything nasty or disgusting. In every case above, rational people would say it’s okay to say no almost all the time. 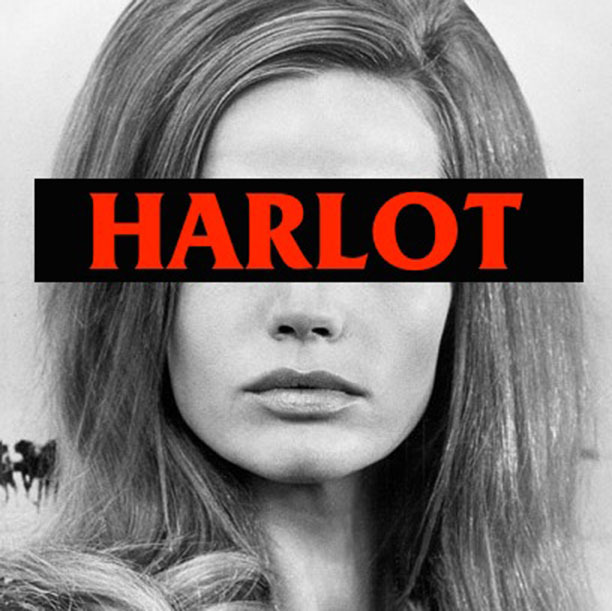 The manipulator tries to get you to not use that word, not say it, not think it. They want the concept of ‘no’ to not be used against them. The manipulator wants to do it anyway, no matter what you say. What’s wrong with saying no to stop a wrong? Many folks today consider using the word no as an offense. In fact the professional manipulator thinks pointing out a wrong is worse than the wrong itself. The Politically Correct (PC) say you have to be positive. 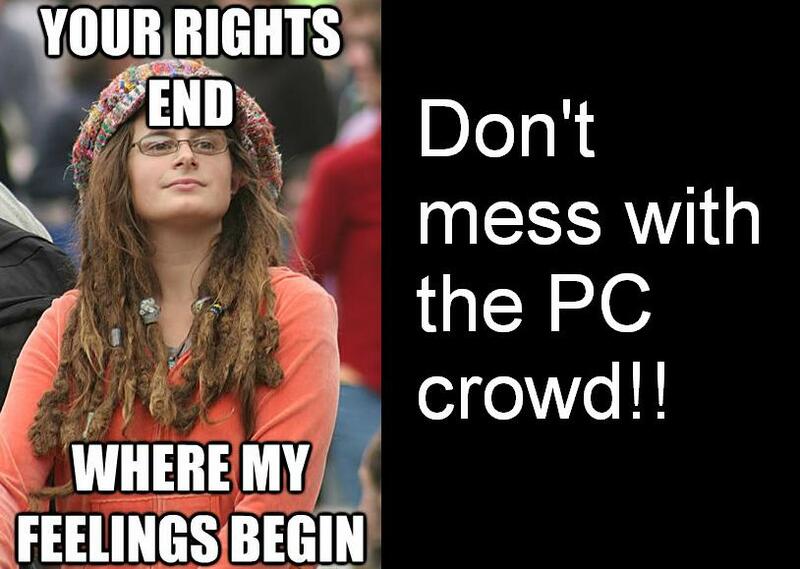 The key phrase there is “have to.” The PC want to control your thought and speech. Person PC, that executes the politically correct strategy, will claim an honest person is a liar if they tell the truth, just because PC doesn’t like what the honest person says. In the same strain of manipulation, a PC person will claim emotional abuse when they are told ‘no’ or when the PC doesn’t agree with the other person. They may even go as far as to claim that they were afraid of the person that says no, even though these is no evidence of anything threatening, emotional or physical (and never has been) – just to rationalize their manipulating thoughts, reactions, behavior, and desires – their SELFISHNESS. All the manipulation and political correctness comes down to dishonesty. To be honest, you must have a moral code based on something other than your selfish desires. You must know right from wrong. And you must take personal responsibility for anything bad you say or do. Where to go from here? Our society better turn this around. If not, we will go the way of the Roman Empire. Sinking under the weight of our sins, selfishness, and immorality. It is going to take YOU to speak up and speak out. Speak your mind. Have the courage to enter the discussion. Say NO when someone is wrong. Argue intelligently and with facts. You don’t have to be mean about it. But make sure your point is delivered. There is nothing wrong with saying no. In fact, it is appropriate at times to say hell no. 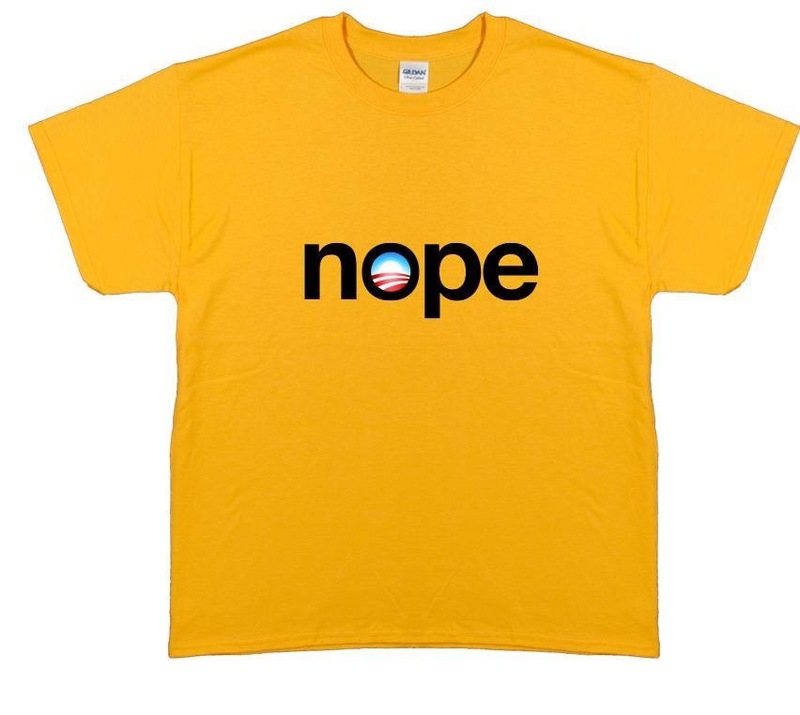 After one incompetent policy after another, I couldn’t resist the T-Shirt. The only thing better would be one that said Dope. The latest is the Obamacare website Healthcare.gov and Obamacare itself. As a website producer, I looked with amazement as anyone, and I mean ANYONE, that thought you could run the entire healthcare insurance industry from ONE (1) website, is a COMPLETE idiot. Whose STUPID IDEA was that? Did they think they could become Amazon or EBay overnight? The FS*%*&^) of it all just amazes me. This is short-bus stupid. This is what happens when you try to centralize something for 300 million people. It didn’t work in the USSR or other socialist / communist countries. Why would anyone think it would work here? And to depend on a single website to manage all the variables and interactions? Just plain dumb. There has been one honest report after another that shows how the healthcare exchange insurance offers are more costly than current health insurance plans, that millions are losing their current health insurance because they don’t “qualify” for Obamacare, and that Obama’s cronies are getting special exceptions so they aren’t subjected to Obamacare. The article suggests you use the phone; but, unfortunately, a phone call just suggests you use the website. Not only is Obamacare policy a failure, this whole implementation is a cluster-F. Even the reporting is stupid. I could go on forever but you get the idea…. Obama wants you to use “Navigators.” What the F is a Navigator? Sounds like a character from a D-Rated sci-fi communist flick. This is the height of dumb. God help us all. A Nope, Dope is running the show. You elected him America. Proud of yourself? And it’s not over yet folks. This is just the beginning. Strap in, you’re about to get the shaft in a place you never wanted it. Most of the folks that I know that work for non-government employers are getting their hours cut to part-time so the employer doesn’t have to subject himself to the Obamacare idiocy. Another unintended consequence of this failed scheme. More unemployment and under-employment. Have you had enough of the con-artist yet? Stay tuned. Obamacare is more dangerous than all the terrorists combined. It’s gonna hurt millions, not just a few thousand. Authorize.net has a new policy that won’t allow legal American businesses use their online credit card processing services… because they sell LEGAL firearms. That’s right, guns. Authorize.net is one of the largest online payment gateways in the country. Authorize.Net LLC (“Authorize.Net”) has determined that the nature of your business constitutes a violation of Section 2.xiv of the Authorize.Net Acceptable Use Guidelines and Sections 3.3 and 11.3 of the Authorize.Net Service Agreement (the “Agreement”). These sections include, but are not limited to, the sale of firearms or any similar product. Accordingly, pursuant to Section 4 of the Acceptable Use Guidelines, your ability to access and use the Authorize.Net Services will be terminated on September 30, 2013. Apparently Visa executives are fans of President Obama and his policies to make firearms, ammunition, and business services for the firearms industry hard to get. Well I’m a fan of the United States Constitution. 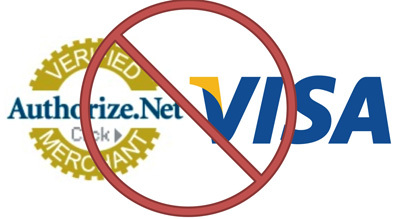 Because Visa and Authorize.net corporate policy doesn’t care for our country and our constitutional rights, I’m cutting up my Visa card and finding other service providers other than Visa and Authorize.net on my, and my many client websites, to process online purchases. I grew up with firearms. They are tools just like a knife, a shovel, chainsaw, or a wrench (all of which have been used to kill people). Tools don’t kill. The operator does. The difference is, firearms are protected, rightly so, by the U.S. Constitution – for a lot of really good reasons. It figures that Visa is out of California. Authorize net’s headquarters is in San Francisco. What a surprise. 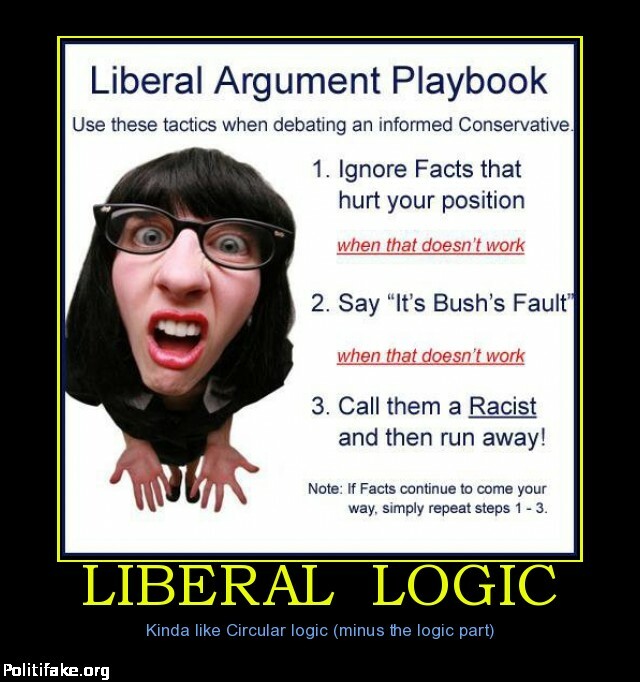 They’re drinking the koolaid for stupid people. We all make decisions about policies that we agree with and it shows up in our purchases and the way we market products and services if we’re in business. This policy by Visa Corporation, to go against the U.S. Constitution, is downright dumb and they should suffer the consequences. The folks on both coasts don’t believe in the 2nd Amendment to the U.S. Constitution but most of the people in the wide middle of the country do. I suggest that you cut up your Visa card and get other online payment services for your business too. If you see an Authorize.net logo on a site where you purchase products, buy from another site that doesn’t use Authorize.net.